The Camp is now closed! 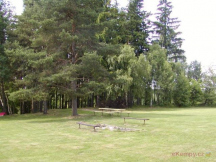 The camp Předotice is located 9 km from the town Písek. You can stay in tents or caravans there. Equipment: kitchenette for guests, possibility of.. The Camp is now closed! Car camp is situated in Břeclav region that lies in southern part of Moravia close to Austrian and Slovakian borders. Accommodation in cabins, ten.. The Camp is now closed! The camp Jizer in the village of Příšovice is spread in the southern part of Liberec region. The village of Příšovice lies in the basin of river J.. The Camp is now closed! 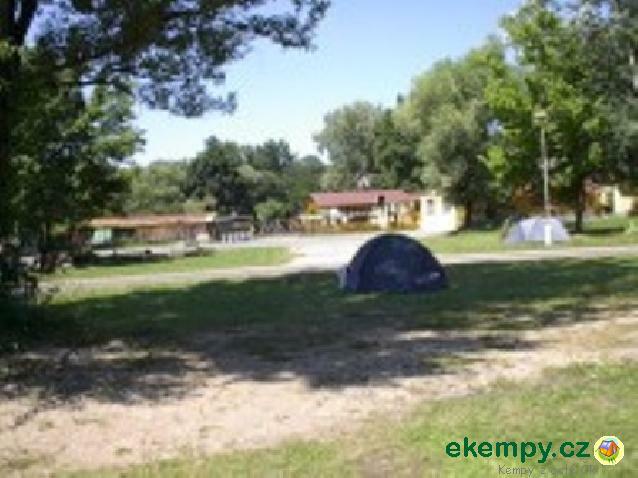 Camping Sfings is located in a beautiful and clean countryside among villages Frymburk, Přední Výtoň and Lipnem nad Vltavou on a bank of water dam.. The Camp is now closed! Not far from the camp, which is located in a popular location, there is a quarry, formerly used by diving schools from the wide surroundings and a.. The Camp is now closed! 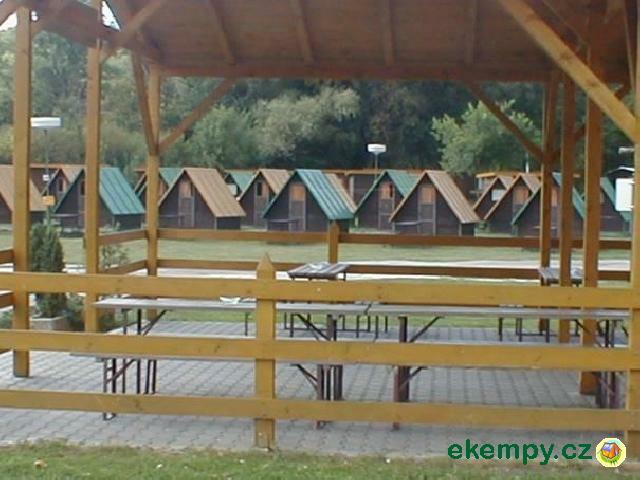 Car camp Florida is situated about 1km from village Rudolfov and about 2km from České Budějovice. Not far from the camping site there are several ..